If you’re looking for a way to stay keto and low carb through Thanksgiving, this eBook for purchase will be just what you need! 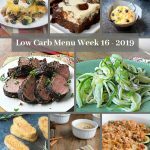 Tried and true family favorites made low carb and keto! Are you just starting on a low carb diet and not sure how to navigate the holidays? 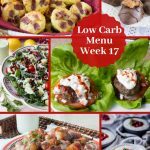 If Thanksgiving has you concerned, I’m here to share, you can most certainly maintain a low carb diet even through the holidays. 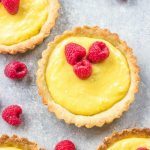 Being prepared with fabulous recipes that are equally as delicious as traditional gluten and sugar counterparts and no guilt! This Thanksgiving eBook has all you need to create a wonderful meal for yourself and your family. 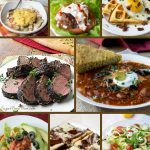 If you’re not hosting one of these recipe will surely be wonderful to take to your host as an option to help with their meal planning, allowing you to still enjoy yourself without feeling tempted to eat something higher carb. All my VIP Members will receive this eBook for FREE. If you don’t know about my VIP membership you can read all about the membership here. 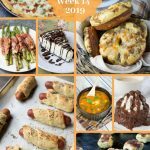 Basically I send you a dinner menu plan each week in your email, as well as send exclusive recipes not posted on my blog and invite you to my private Facebook group where we have monthly Q & A chats. I hope you’ll consider being a part of my membership. If not you can purchase this eBook for just 2.99. The entire shopping list is provided along with all the recipes except the turkey to have an incredible low carb Thanksgiving! Enjoy! 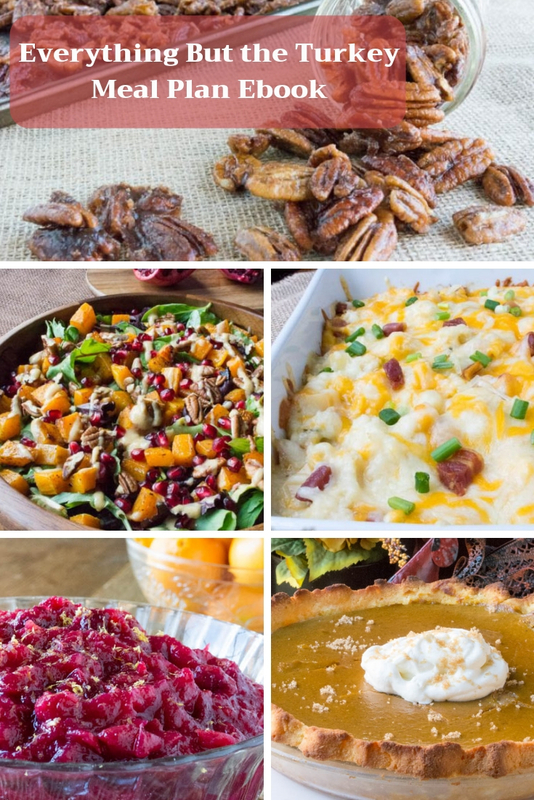 How do we order your ‘Everything but the Turkey Meal Plan ‘ ebook and your ‘Pumpkin Dessert Recipe’ ebook. 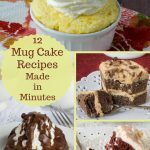 I can’t wait to try your Pumpkin chocloate mug cake. I also think $2.99 is ridiculously low….. so thank you! 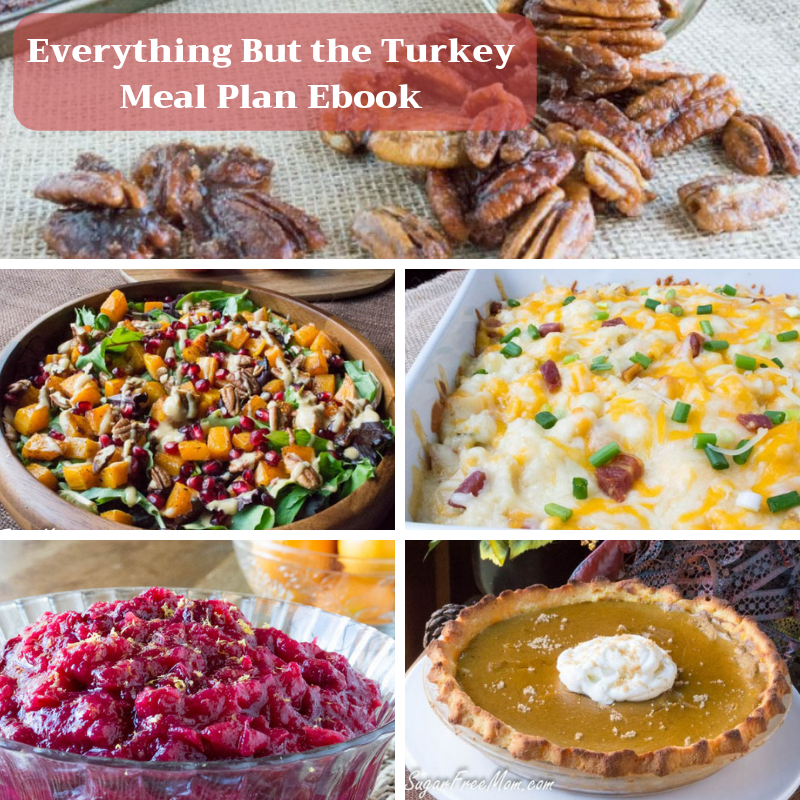 Just use the add to cart button on the bottom of the page for this Everything but the turkey ebook. The others ebooks are on my Shop page and there should be buttons for each one. Thank you! This is great! 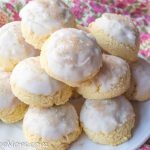 Do you have a list of what recipes are covered? My fear is I buy it and it’s not ‘my’ version of Thanksgiving. (Hope that makes some sense in writing.) Thanks again! 1 cornbread, 1 roll recipe, 3 veggie sides, one with loaded mock potatoes,brussels gratin, cranberry sauce, pumpkin pie, pecan pie bars. I signed up for the monthly subscription. I haven’t received any emails?? HI Suzanne, I’ll email you. Very interested in this, however, I also need to watch sodium content because of hypertension. 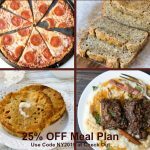 Do you have any low sodium, keto recipes available?